Module 1: this module covers the basic concept about Dot Net framework and Object Oriented Programming in which includes ASP .Net working, CLR, CLS, CTS, OOP concepts and importance of OOP principles. Module 2: this module consist the introduction of database, database schema, queries on data, stored procedures. Module 4: This module covers all advanced features of ASP .Net list control, data binding techniques, ADO.Net class introduction, connection string, gridview binding, introduction to entity framework, LINQ and working with .Net pages etc. Module 5: introduction of MVC framework, MVC architecture, validation, view and binding, working with controller. 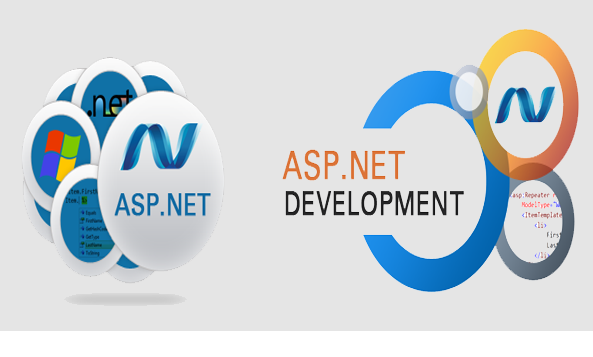 Module 6: introduction to AJAX and introduction of web services with ASP.Net which covers all the controls and creating web pages as .aspx, deployment to server (Hosting and Server Management).